It’s lunchtime at #notRhinebeck! 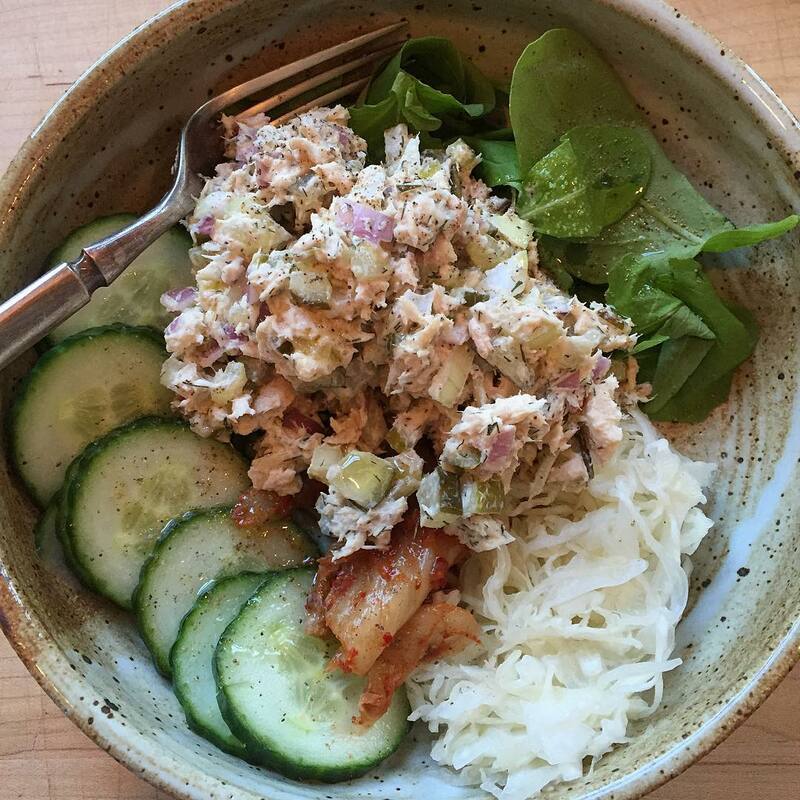 I stood in #notline to get this tuna salad on a bed of cucumbers, sauerkraut, kimchee, and arugula. What’d you get?